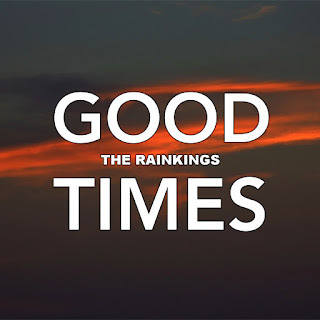 The Rainkings today released a new single Good Times with all the proceeds going to the British Tinnitus Association. Front man Stephen Holt became an ambassador for the Association following the death of his Inspiral Carpets band mate Craig Gill last year who suffered from the condition. We caught up with Stephen to find a little more about the organisation, his role in it and the single itself. The single's being released with proceeds going to the British Tinnitus Association in memory of Inspiral Carpets drummer Craig Gill who suffered from the condition. What work do the Association do that this will support? The British Tinnitus Association do a load of great work in relation to raising awareness about the causes of Tinnitus, how you can prevent hearing damage and loss which can lead to Tinnitus and also possible treatment options for sufferers. They also run many awareness campaigns and the Plug’em campaign, which focusses primarily on the effects of over exposure to loud music on our hearing, is my particular interest. By working together and having people involved in the music industry promoting Tinnitus awareness we can hopefully prevent further hearing damage to musicians, fans and also prevent the mental health issues Tinnitus can cause. I don’t want to see anybody else taking their own life due to the effects of this preventable illness. The British Tinnitus Association is also a charity so to ensure it can continue the great work it does, we want to help them by raising money and also promote them and the work they do. What have you learnt about the condition in your role as ambassador for them and what would you recommend to any young musician or gig-goer to help protect themselves? I have learned loads about Tinnitus during my role as Ambassador that I mentioned before, regarding the causes and effects etc. However, the most important thing I have learned is that Tinnitus is totally preventable. When going to watch gigs, going to clubs or for bands rehearsing and gigging all you need to do is wear some good quality earplugs and ensure you are not exposed to extremely loud sounds for too long. Protecting your ears is vital and can ensure you don’t spend the rest of your life in misery, suffering with the effects of Tinnitus. Being stood next to a loud speaker at a gig for just a couple of minutes can permanently damage your hearing. As I say, Love Your Ears and Plug In! The song Good Times is one you've played live. What made you choose to release it as a single? Good Times has been around for years. We probably wrote and first played it in 1993 and recorded it as a (rough) demo which some of you may have heard. We chose it as this single in aid of the British Tinnitus Association for a few reasons. 1. We think it’s a f*cking great tune. 2. It has many references to ‘listening’ and ‘sound’ which fits in with the cause. 3. For me, it makes me think of the Good Times I had with Craig over the years as bandmates but more importantly, friends. We had fairly similar tastes in music and we used to talk music all the time. I really miss that. And what line up of the band has played on it? Probably most line ups of the band we have had! You're playing a gig supporting the James Taylor Quartet in Uppermill. How did that come about and are there more gigs in the pipeline? I didn’t plan on doing any gigs this year, or any in the future, at all following Craig’s death. It’s been hard enough rehearsing as a band and for a time I struggled going to gigs because the sound of drums would make me anxious/upset. Tim the promoter got in touch though to ask if I could help out as he wanted to help raise awareness of Tinnitus following the Tea Party we did at Salford Lads Club. As we had already planned the single at that point I thought it would be a good opportunity to raise awareness of the single but more importantly, Tinnitus by saying we would play. I’m really nervous about the gig though, even though we’re the support band, because it will be the first time on stage since Craig’s death. You played a couple of new songs at the gigs you did last year. Have you been writing more and are there any plans to record and release them? We’ve got at least 20 new songs written but let’s see what happens. They may just all end up as rough demos stored away in the archives, or our iTunes collections! 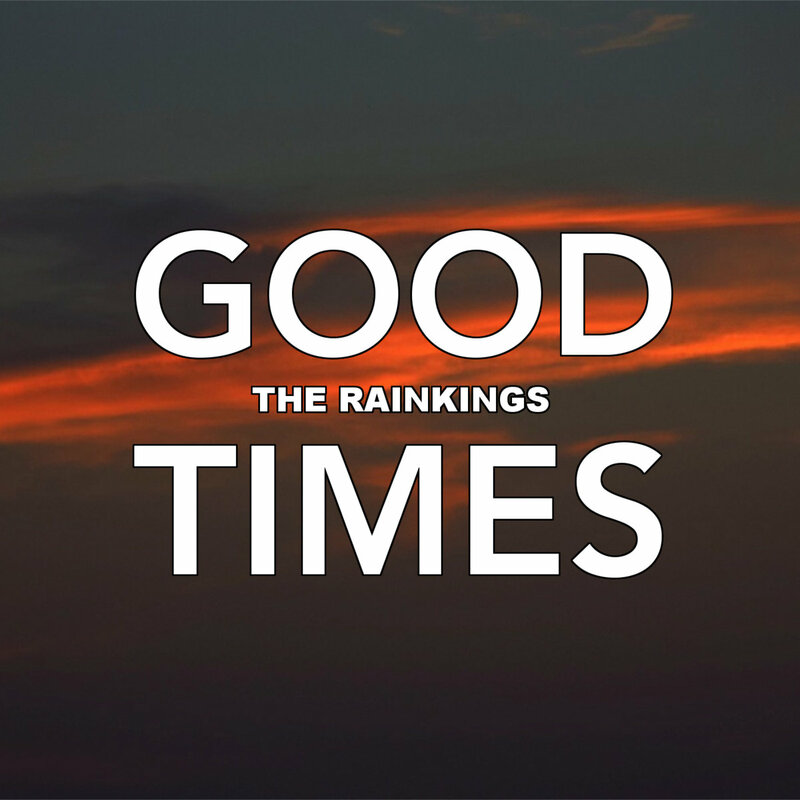 The Rainkings' official site can be found here and they are on Twitter and Facebook. Read our 2015 interview with them here and our extensive 2013 pre-Even The Stars one here. The single can be downloaded on Bandcamp and iTunes. The British Tinnitus Association's website can be found here and they are on Facebook and Twitter.